Edward Snowden’s lawyer Anatoly Kucherena believes a suggestion by former CIA acting director Michael Morell to extradite his client to the US is “utter nonsense.” In Morell’s opinion, Snowden would make “the perfect inauguration gift” for Donald Trump. “These statements coming from the former CIA head are stirring mixed feelings and can be seen only as a kind of utter nonsense, there is hardly any other way to put it,” Kucherena told RIA Novosti in response to Morell’s suggestion of extraditing Snowden from Russia, which he made on Sunday. 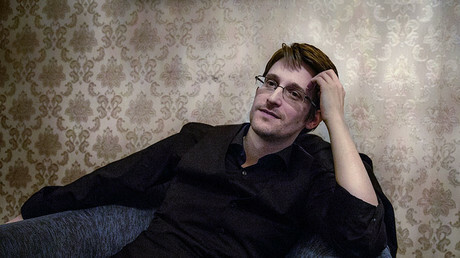 Moreover, “gifting” Snowden could also become a good way “to poke his [Putin’s] finger in the eye of his adversary Barack Obama,” Morell added. Kucherena responded by recommending that Morell tell everyone about all the “disgraceful acts, eavesdropping and spying not only on American people, but also on those living in foreign countries” carried out by the CIA when the official was in office. This would be “a very good present” for the American people and Morell should also arrange it “before the inauguration of the 45th US president,” Snowden’s lawyer said. He also noted that when his client turned up in Russia, the US embassy wanted him to “roll up” Snowden, put a bow on him and send him to the US. 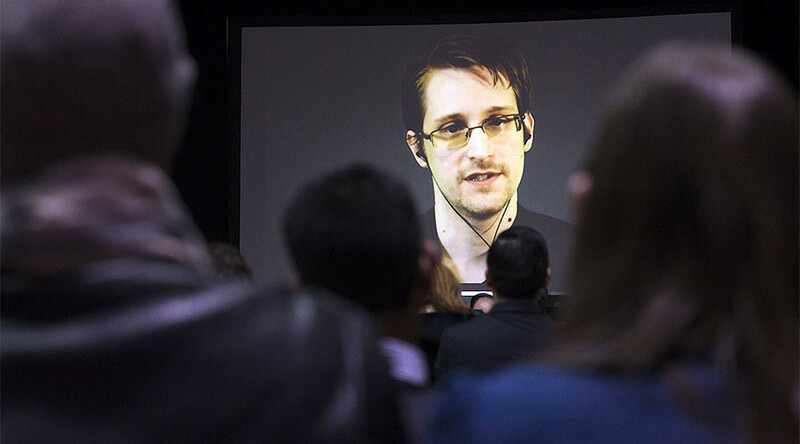 “They were literally stamping their feet: ‘By all means you must immediately give him to us,’” Kucherena said, speaking of the events of 2013 when Snowden came to Moscow. In the United States the former NSA contractor is charged with espionage and theft of government property and faces up to 30 years in prison. 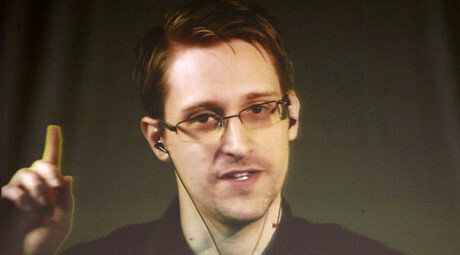 Snowden, 33, disclosed mass surveillance programs used by the US intelligence services in 2013. He was then granted an asylum in Russia for one year, which was later extended to three years.